Reader Mode provides optimal conditions for reading by reducing blue light helping to protectyour eyes. With just a touch of a button,you can comfortably read on the monitor for extended periods of time. Expertshaveconductedcolorcalibrationtestsattheproductionlineforaccurate color. 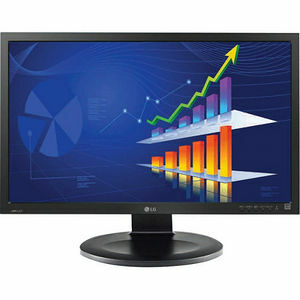 LG IPS Monitor provides the most accurate and lifelike color for your advanced viewing pleasure. HDMI interface provides users can enjoy their entertainment without any display lag.